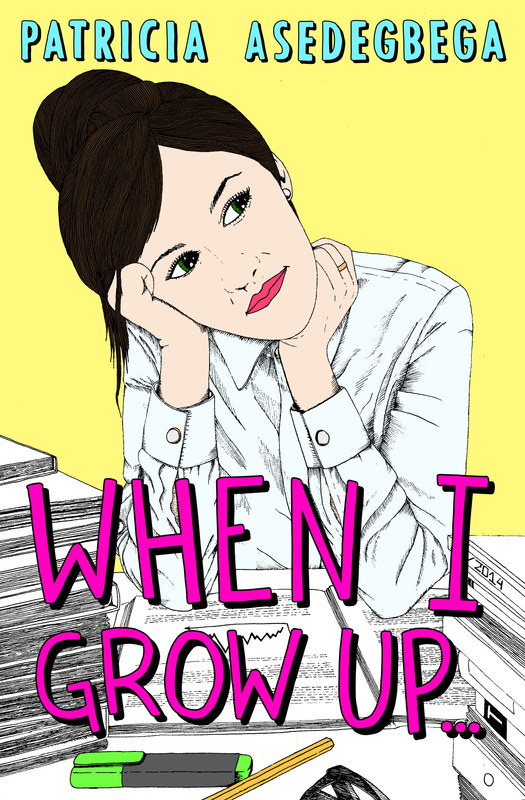 When I Grow Up.. Is a fantastic read. It’s written from the prospective of Alicia, so the reader gets to see everything as she does. It’s about an incident that happens to Alicia’s friend in her place of work, which leads her to look behind the scenes of her bosses and co-worker’s to uncover the truth and restore her friends good name. Alicia also learns a lot about the people she spends time with, things that she would never guessed or thought on before and I think that led her to a closer friendship with a lot of them. I also loved how throughout the book her friendship developed with her boss. I really think that they both enriched each other lives in a lot of ways and it was really fascinating to see how two very different people can bond over advents in their lives when they are pushed together. Also her room mates were very entertaining and proved to be true and real friends, who would have her back at a moment’s notice. This book had many interesting and likeable characters throughout. And even some characters that have shown up in other places, which really added something special and made the story feel even more real and interesting. I liked how throughout the book there were many characters to suspect and think on, right up until the end. It really did keep me guessing and needing to read on. I would recommend this book if you love a little mystery and strong female characters to follow all the way through. Patricia has done an amazing job with bringing all her characters to life and created a gripping storyline to follow. This book is a huge credit to her.. I can’t wait for her next release. ← Finding Destiny’s Audio Promo Video. I’m so glad you liked it :). I think it’s quite different from my previous one. I really enjoyed your review, and look forward to reading the novel! Thanks Hun… It was a great read. Thanks Hun.. ‘When I grow up’ was a great read and had some fascinating characters throughout.